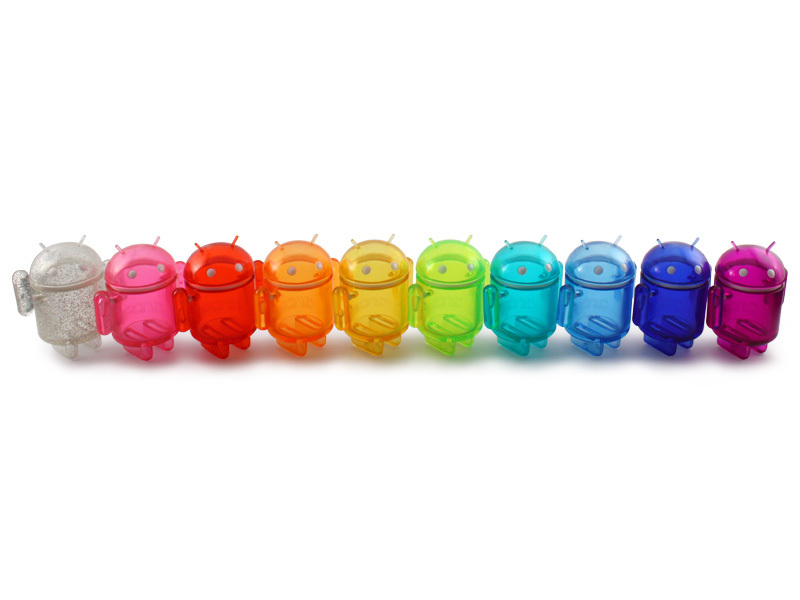 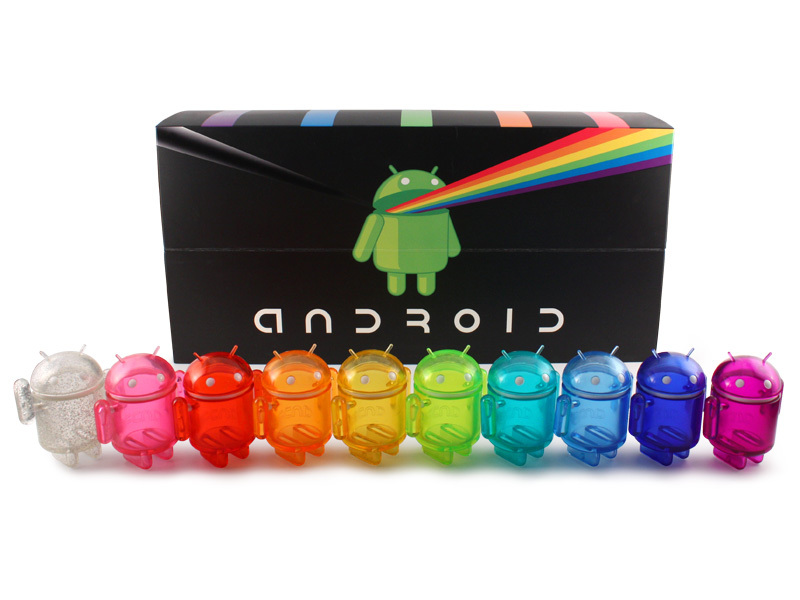 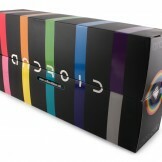 Yes, your Android mini collectible collection is about to include a double rainbow. 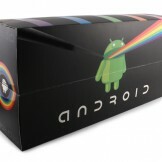 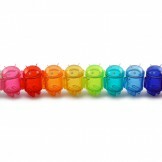 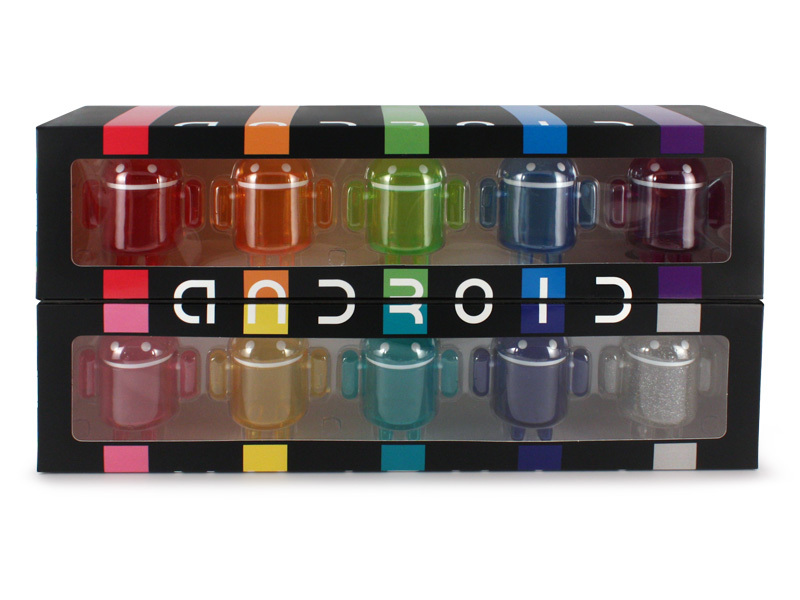 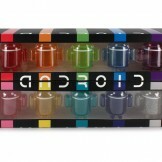 Coming this June (this month), you’ll be able to pick up this new Rainbow Set of our favorite Bugdroid. 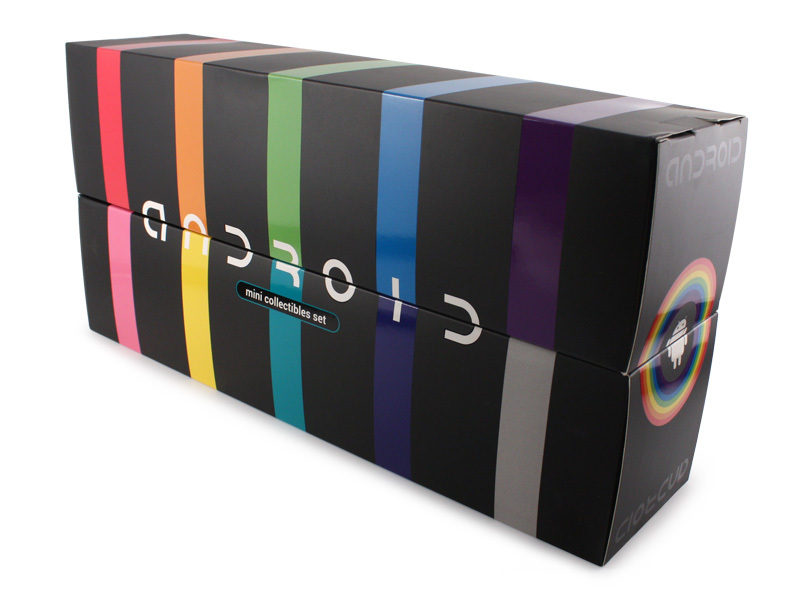 The box is a “magnetic clasp box that also serves as a flip-open display.” The collectibles themselves have removable heads, so you can store whatever you’d like inside. 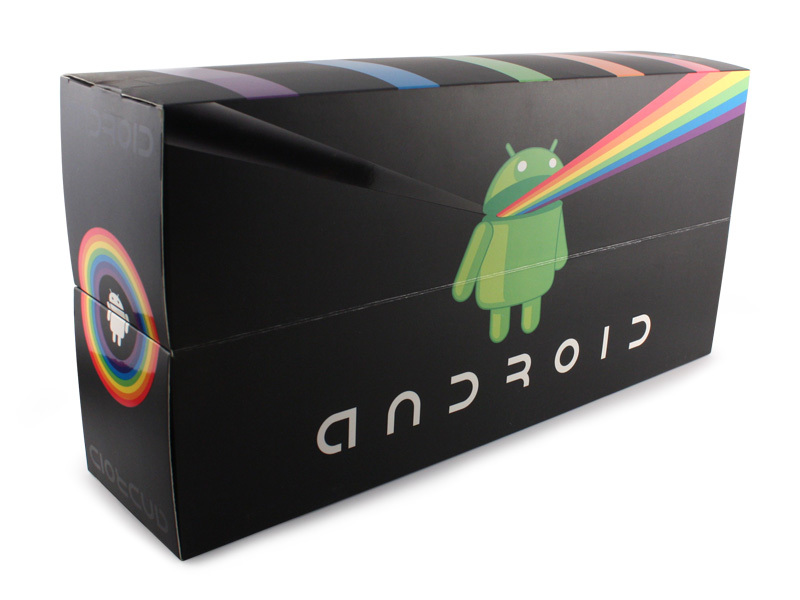 Pricing has yet to be announced, but as usual, they’ll be available in the Dead Zebra store.